In the section Downloads the 3D MicroPrint GmbH prepared a compilation of various topics. 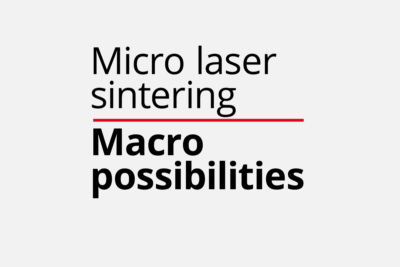 There you will find further information about our Micro Laser Sintering technology, an overview of various case studies and our officially offered powder materials. Currently there is a selected portfolio of powder materials for various applications which are processed by 3D MicroPrint GmbH.